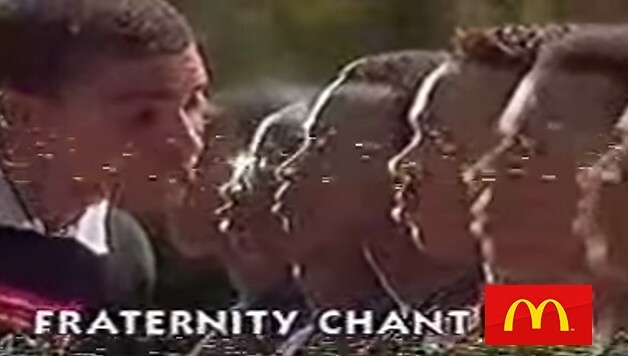 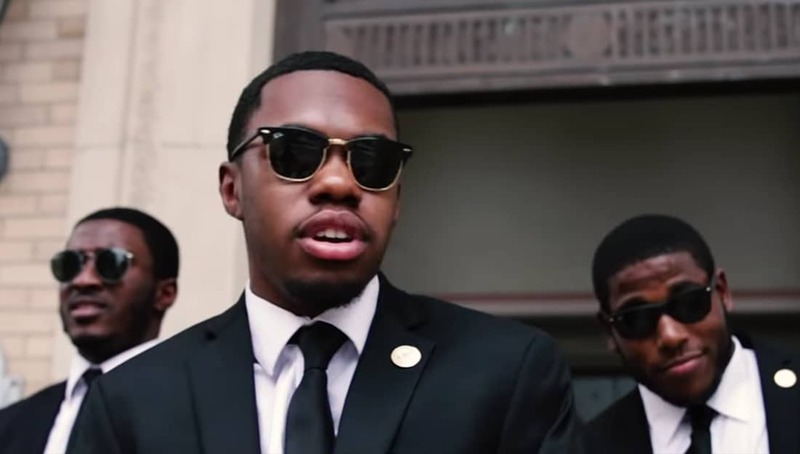 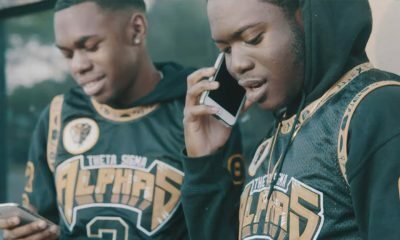 The University of Florida brothers of Alpha Phi Alpha just dropped a cypher video! 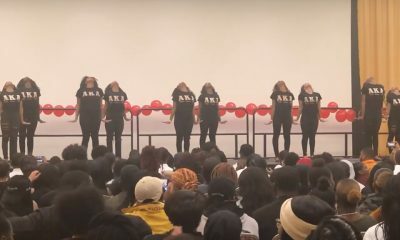 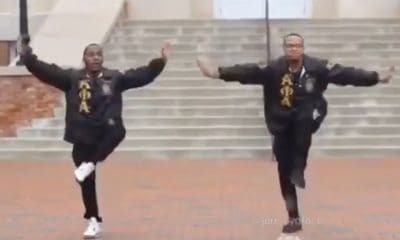 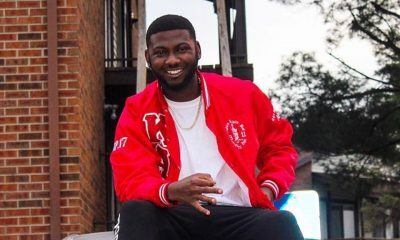 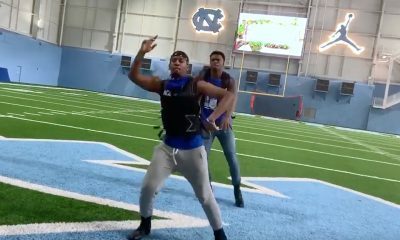 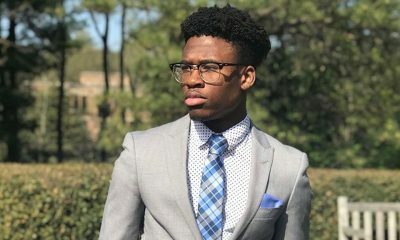 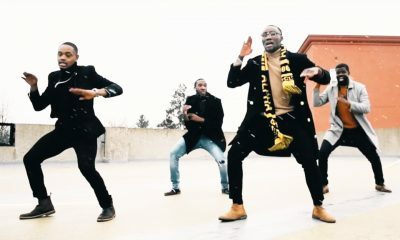 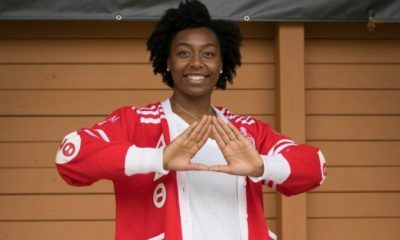 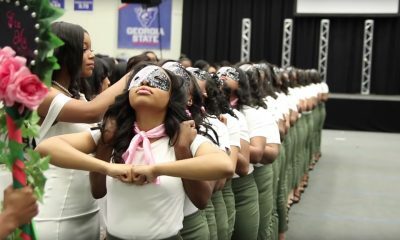 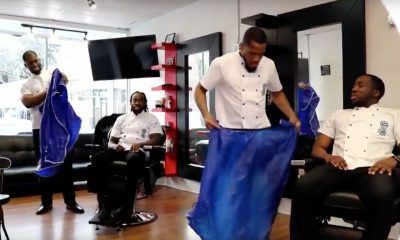 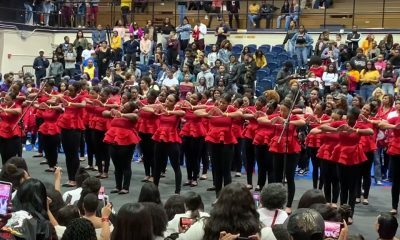 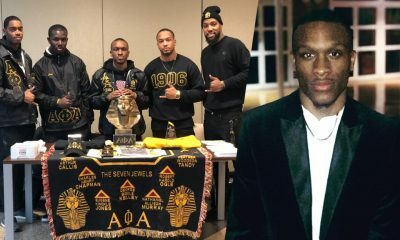 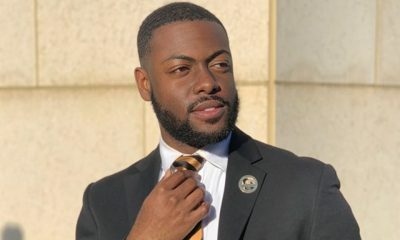 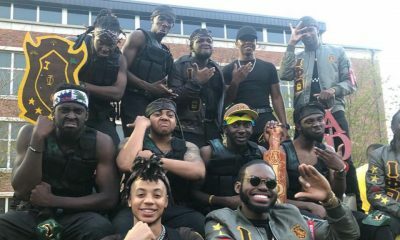 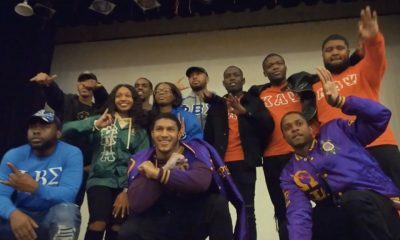 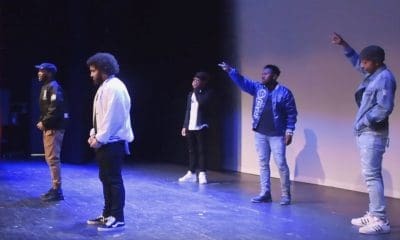 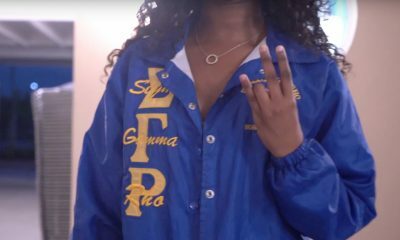 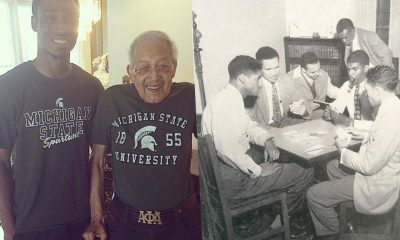 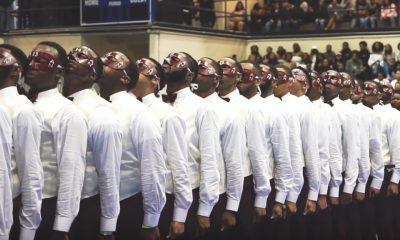 To promote their The Meltdown party, the brothers of the Theta Sigma Chapter of Alpha Phi Alpha released a cypher video. 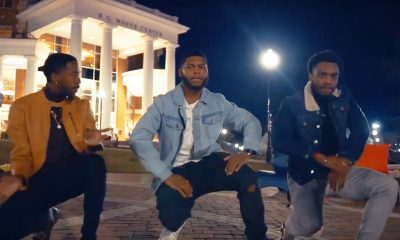 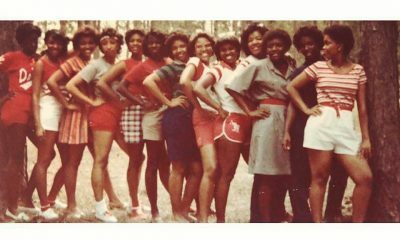 Their rhymes address the campus community, unity amongst different orgs, and making sure you’re going Greek for the right reasons. 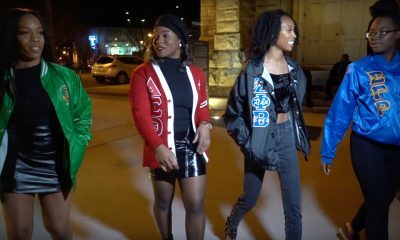 Watch their full video below!